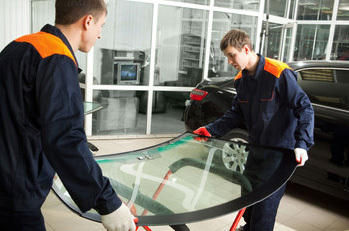 Our expert glass technicians can handle all jobs from windshield replacement of a car to side window repair of a tractor cab. We specialize in helping homeowners with all their residential glass service needs from mirrors to window repair and replacement. We specialize in store fronts, including quality repair and replacement of doors and glass for a variety of business types. Tom’s Pro Glass offers professional commercial glass service in the Faribault, MN and surrounding areas. With our reasonable pricing and prompt service, we are a top choice of the Faribault business community for all their commercial glass needs. We specialize in store fronts, including quality repair and replacement of doors and glass for a variety of business types. Contact Tom’s Pro Glass today at 507-334-0299 (Faribault) or Northfield at 507-649-7015, or browse the website for more information about residential glass or auto glass.